Every year, 350 California workers will be killed because of work injuries. Regardless of what industry you are in, you have a right to workers’ compensation benefits after a work accident. Call our Los Angeles workers’ compensation attorneys to learn more: 818-812-5639. 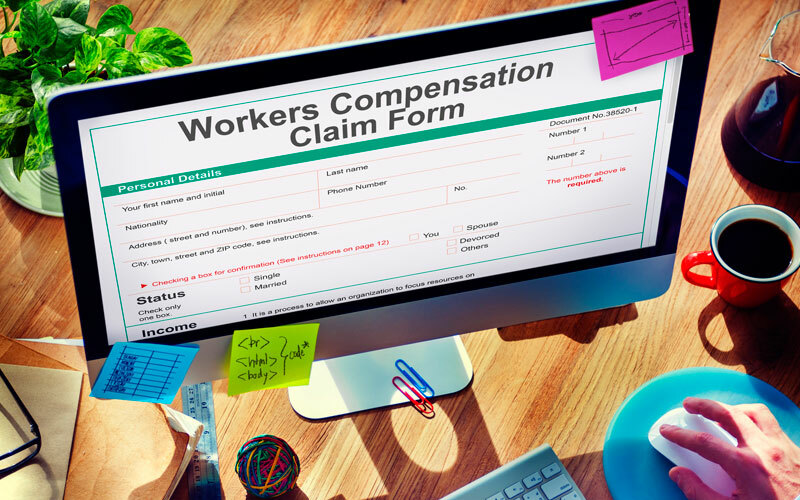 On behalf of Koszdin, Fields, Sherry & Katz posted in Workers Compensation on Friday, May 11, 2018. Every year, 350 California workers will be killed because of work injuries. The Sacramento Bee published statistics that show the industries and jobs that have the highest numbers of fatalities in California in April 2018. Their information is based on a study that examined work fatalities from 2012 to 2018. This information is important to state and federal regulators who develop safety laws to protect California workers. Los Angeles workers’ compensation attorneys urge workers to follow safety precautions to avoid injuries at work. You may be surprised to learn that taxi drivers round out the top five deadliest jobs in California. As Californians know, the roads can be a perilous place, and when your entire career is behind the wheel, there are bound to be accidents, injuries, and even fatalities. There were 20 deaths between 2012 and 2016 for taxi drivers. Nearly 25,000 California workers drive a cab, which means that the death rate is 16.4 per 100,000 workers. It is interesting to note that an industry this small can have so many fatalities over the course of the study, but that seems to be a pattern for several sectors in the top five list. It is no secret that construction zones are dangerous places. Construction workers deal with heavy machinery and power tools on a regular basis. Although this industry is highly regulated in terms of safety, it still caused 114 deaths between 2012 to 2016 in California. The construction industry affects far more California workers than taxi drivers—nearly 97,000 employees. The death rate is also much higher: 23.6 deaths per 100,000 workers. Those who drive commercial vehicles spend a great deal of time on the road. However, even being in a large truck cannot protect you from every type of accident. Between 2012 and 2016 there were 295 deaths on the job for truck drivers. This position affects almost 140,000 workers. The death rate is nearly double that for construction workers—42.8 per 100,000 workers. Although there are only roughly 13,000 aircraft pilots in California, this occupation ranks number 2 in terms of fatalities. Between 2012 and 2016, there were 30 deaths. Because there are so few workers in this industry, the death rate is very high—46.5 per 100,000 workers. Aircraft pilots may be injured or killed outside of California as well. Regardless of where the injury took place, the California workers’ compensation systems should still cover the incident if your “home base” was in California. Being a logger is very dangerous. One wrong move or failure to communicate can mean serious injury or death. Regular use of a tool that is designed to cut through the trunk of a tree also makes this industry particularly dangerous. Between 2012 and 2016, California saw 15 on-the-job deaths. Because this industry involves just 1,810 workers, the death rate per 100,000 employees is a staggering 165.7. There are dangers at every job, including those that involve desk work on a regular basis. Regardless of what industry you are in, you have a right to workers’ compensation benefits after a work accident. Call our Los Angeles workers’ compensation attorneys to learn more: 818-812-5639.